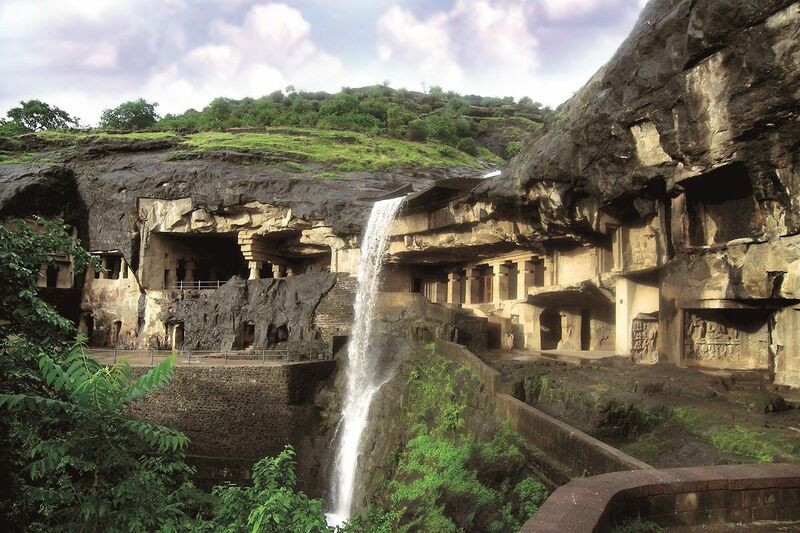 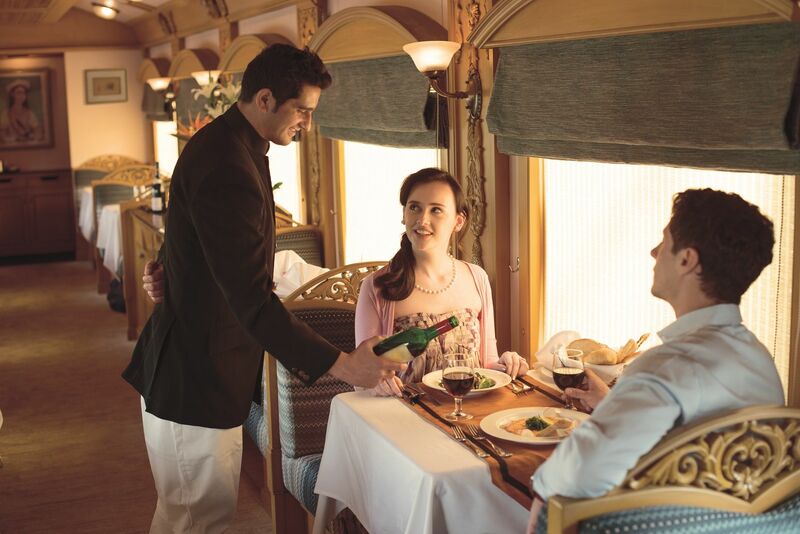 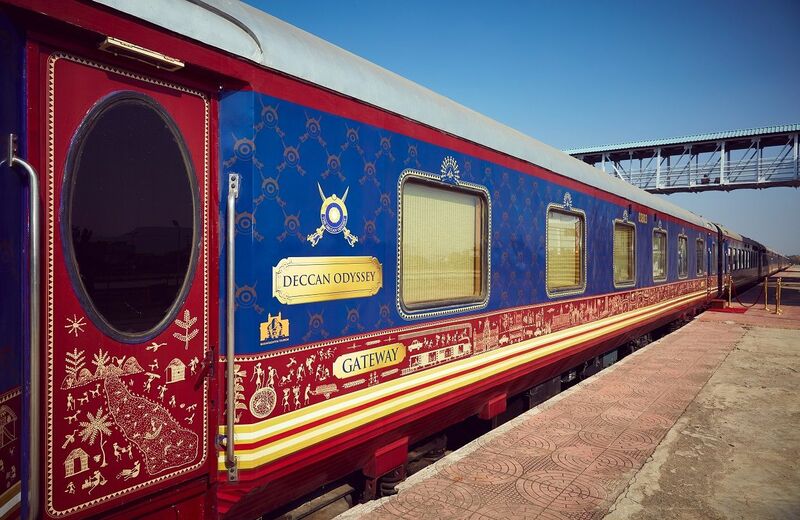 Deccan Odyssey comprises of 21 luxuriously appointed coaches. 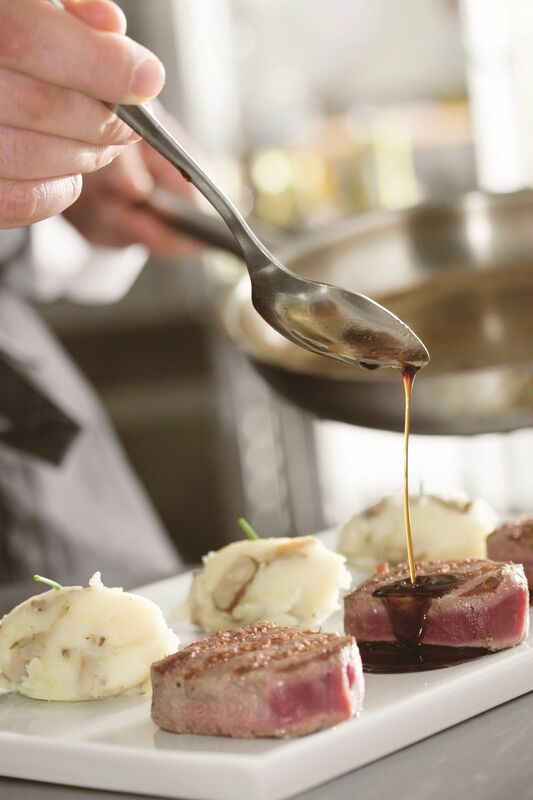 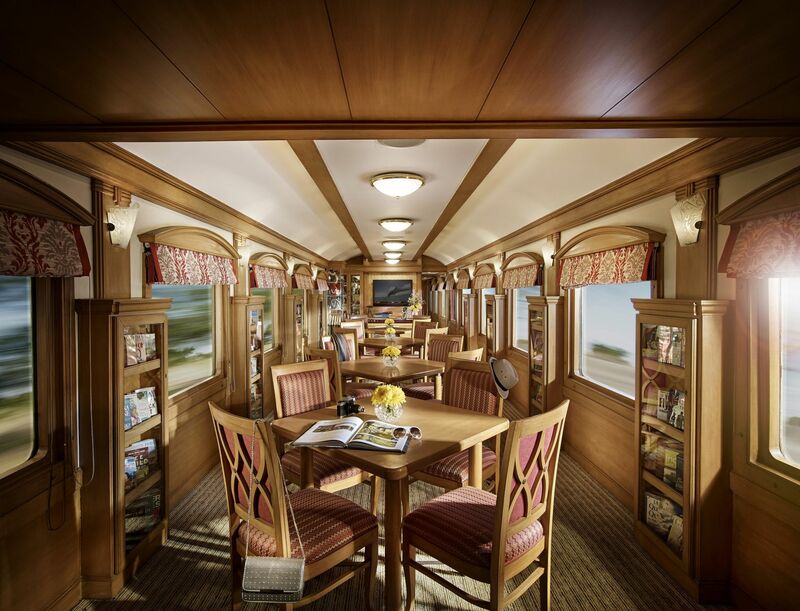 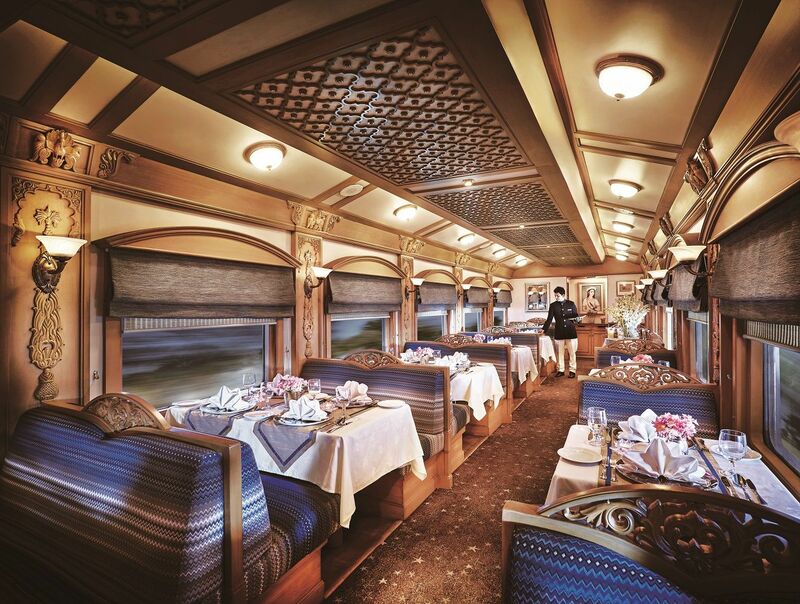 Out of these 21 coaches, 11 are to accommodate guests and the rest are used for different purposes such as dining, lounge, conference car and health spa. 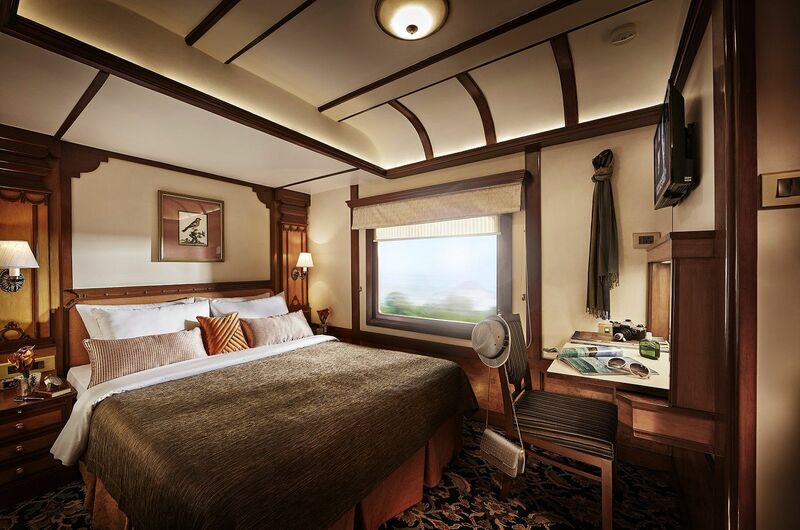 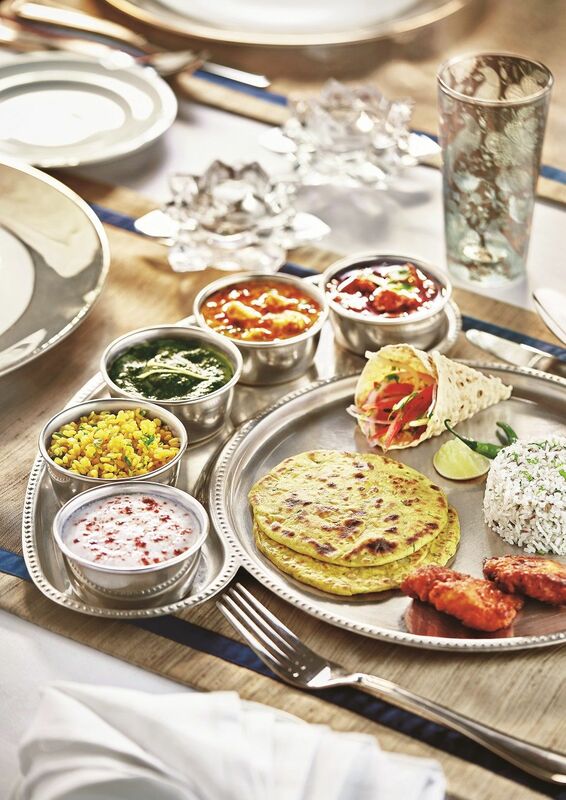 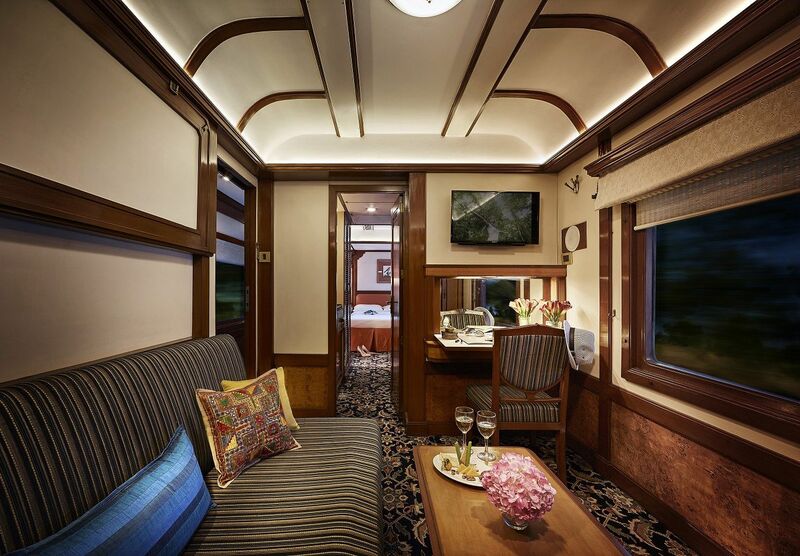 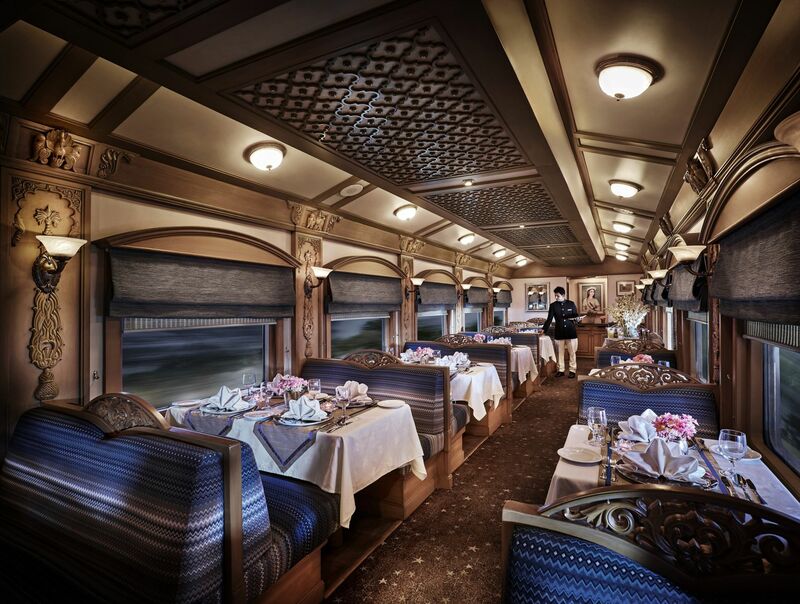 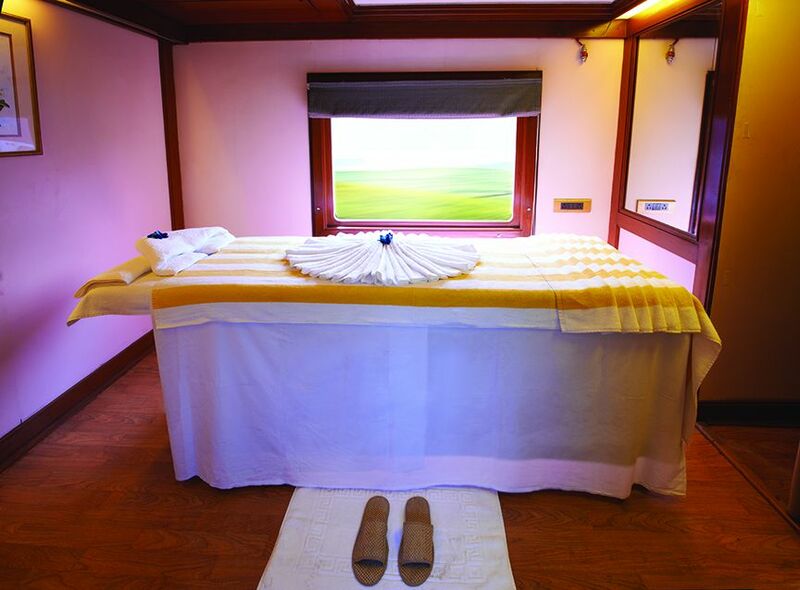 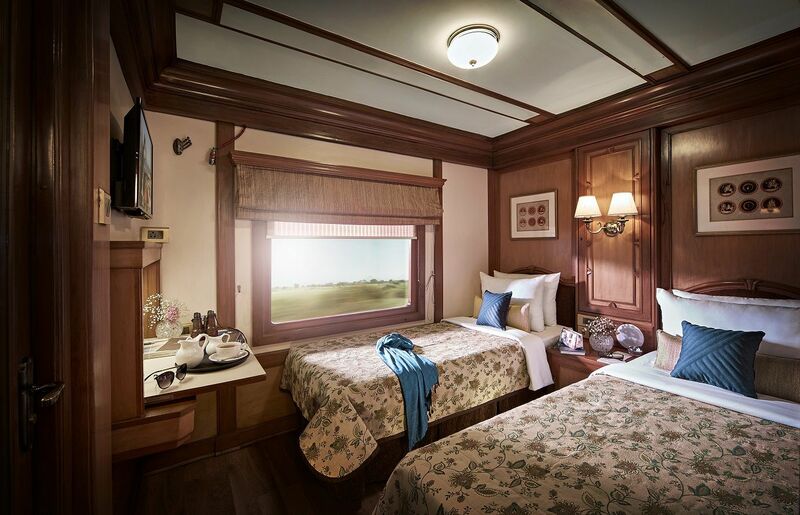 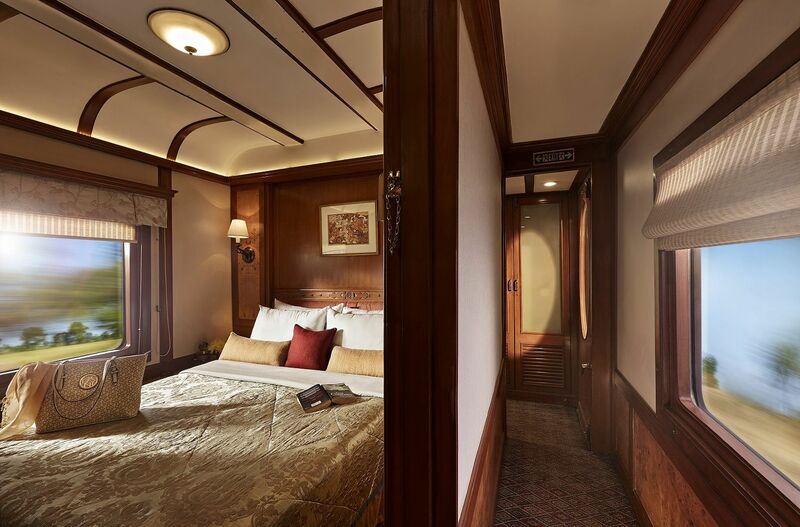 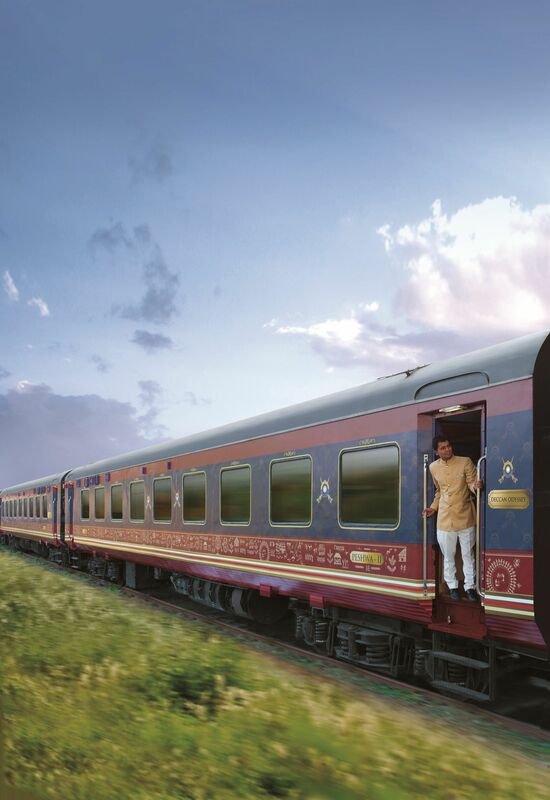 Inspired by the imperial carriages used by the Maharajas of the yore for traveling, each of the coaches of this luxury train is inspired from a different royal eras of Maharashtra ruled by diverse dynasties. 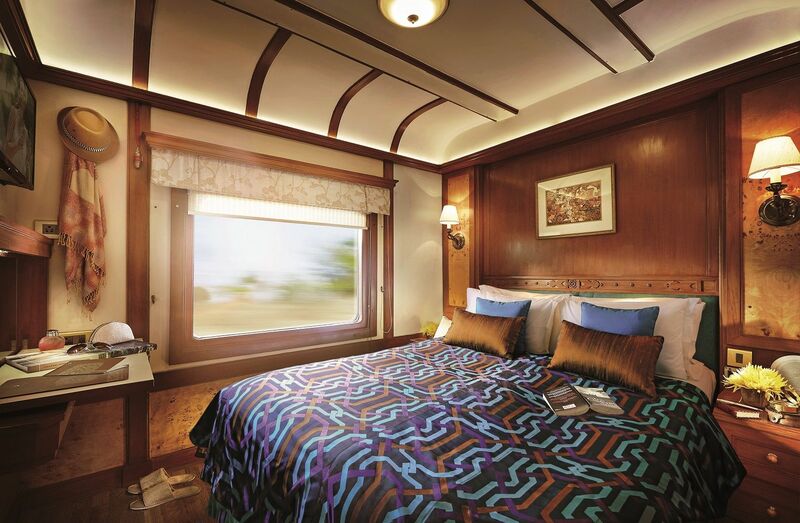 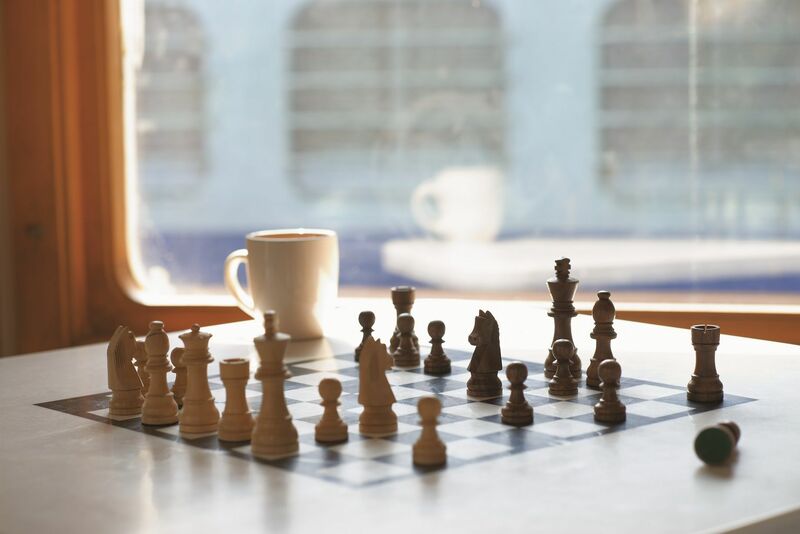 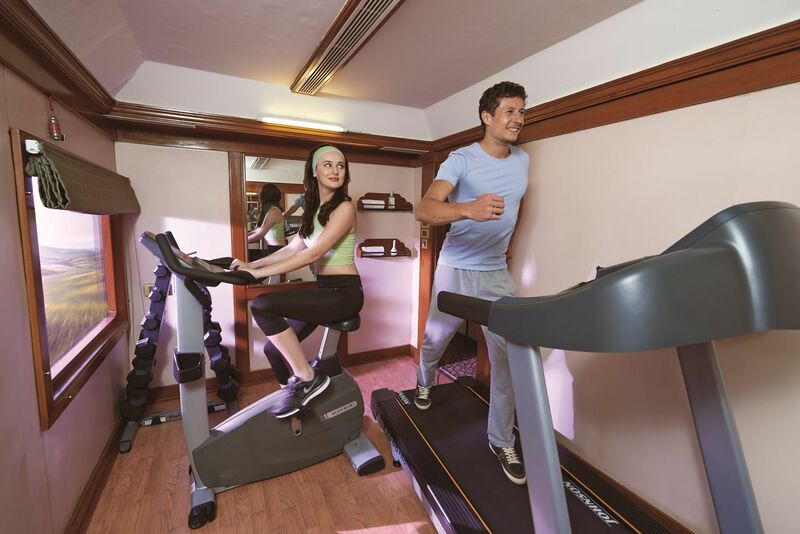 All the cabins of Deccan Odyssey are fully equipped with facilities like air-conditioning, internet connectivity and personalized guest amenities that make sure that your journey would be a comfortable and memorable one. 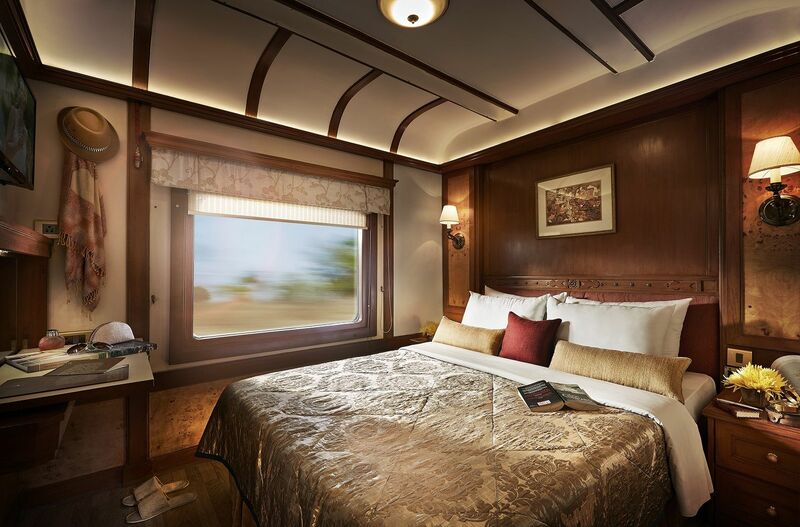 The offer is now valid from 1st May 2018 - 31st July 2018.